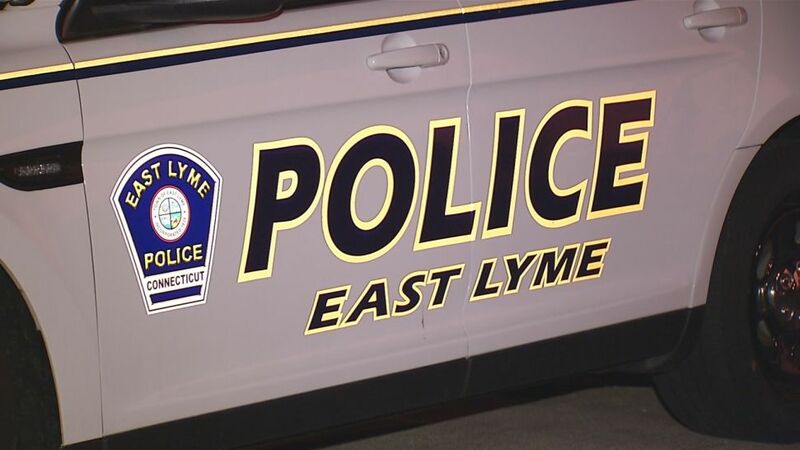 East Lyme Police are warning residents to lock their car doors after a series of break-ins in the community. Police said thieves acted under cover of darkness between midnight on Sunday and 3:35 a.m. on Monday, targeting unlocked vehicles in the areas of Attawan Avenue, Terrace Avenue and Black Point Road. GPS systems, money and credit cards were taken and the thieves in one case tried to steal a BMW SUV, according to police. Authorities said a BMW sedan was stolen altogether. “It’s just such a pain in the neck to have to go through all the paperwork again to get everything straightened out," said Paul Brockett, who has lived in that particular East Lyme neighborhood for three decades. He said that two of his neighbors had their cars targeted. As of Monday evening, police had not made any arrests nor had they identified any potential suspects. However, they might find some clues from the stolen BMW sedan, which they recovered Monday in Waterbury. Anyone with information about the crimes is asked to call the East Lyme Police Department.